Hey Jack, it’s a fact, the show’s back in town. And, by show, we mean America’s favorite pro sport, football! So break out your favorite jerseys and beer koozies, and get ready to drop that bass, because we’re going to help you make a killer football song playlist. But first, it helps to know what the real grid-iron gangstas are listening to. Billboard.com recently polled several pro-football players about which songs made their pre-game football playlists, and the answers are pretty surprising. Sure, there was a lot of T.I., Drake, Wiz Khalifa, and Young Jeezy, but there was also Sum 41, Smash Mouth, and Everclear (from Minnesota Viking linebacker Audie Cole); some Whitney Houston and Sade (Really, Dallas Cowboy Justin Durant? ); and a little Kaskade and Tiesto (Geoff Schwartz of The New York Giants). But, seriously, football fans, even though hip-hop has been quickly eclipsing rock at many parking lot parties, Ozzy Osbourne, AC/DC and Florida Georgia Line are still holding their own. And some of the hottest rappers, like Eminem, are combining the two for even more basspower. So, here are some of the best, classic, tailgate-crashing, stadium-rocking, football pump-up songs we could find, along with some new jams and some feel-good country anthems for the Boys of Fall. 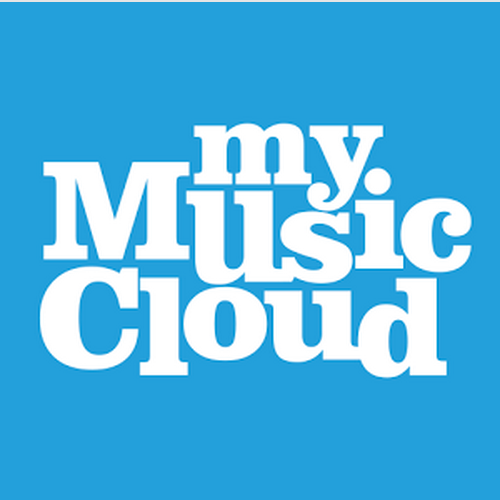 Got MyMusicCloud? By importing any of these into your music collection, or buying them from our Music Store (starting at 19 cents), you can flag these to a portable Football Playlist in no time. First, log in to your account from a computer or tablet, select the PLAYLISTS tab at top, and click “Create New Playlist.” Once you name it, open any track and hit the blue triangle that appears at the bottom right. Select “Add to Playlist” and highlight the list you want. Just like that, you’ll have the honeys dancing in their seats at the pre-game party too. Nice song list, Jackie! I’ll have to use most of these for my football spin class. I would add Welcome to the Jungle GNR :). Great article too.